Hind Siliguri is a family of five Bengali fonts, which are part of the Indian Type Foundry’s larger Open Source Hind Multi-Script project. Hind Multi-Script is a type system providing nine stylistically-matching font families – one for each of the following writing systems used in Bangladesh, India, Nepal, and Sri Lanka: Bengali, Devanagari, Gujarati, Gurmukhi, Kannada, Malayalam, Tamil, Telugu, and Sinhala. In addition to Bengali, the Hind Siliguri fonts also include Latin-script characters. Developed explicitly for use in User Interface design, Hind’s letterforms have a humanist-style construction, paired with seemingly monolinear strokes. Most of these strokes have flat endings: they either terminate with a horizontal or a vertical shear, rather than on a diagonal. This helps create clear-cut counter forms between the characters. Additionally, Hind’s letterforms feature open apertures. The entire family feels very legible when used to set text. The Bengali and Latin script components are scaled in relation to each other so that the Bengali headline is more or less at the same visual height as the Latin capital letters share. The exact height of the Bengali headline increases vis à vis the capital height as the family increases in weight, just as the Latin lowercase does. Each font in the Hind Siliguri family has 820 glyphs, including many unique Bengali conjuncts. These ensure support for the languages written with the Bengali script. 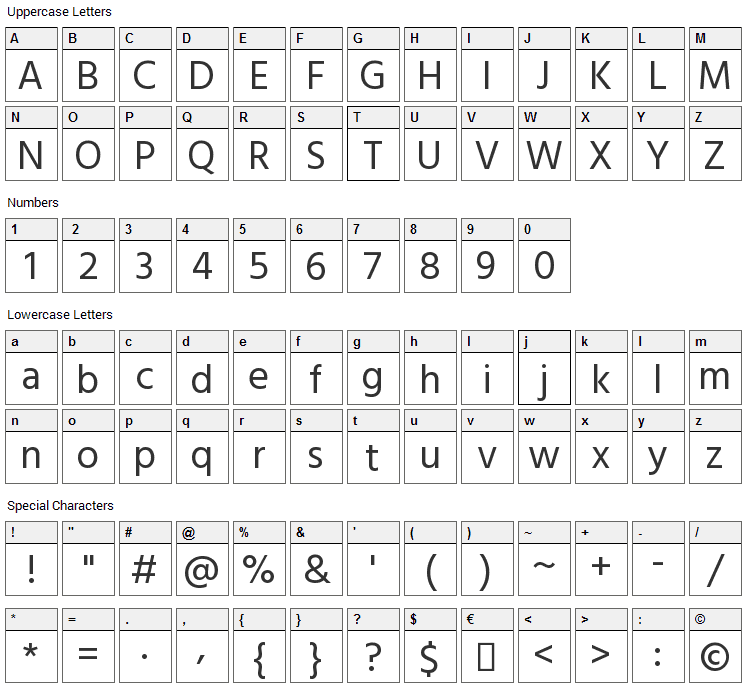 The Latin component’s character set is Adobe Latin 3, which enables typesetting in English and the other Western European languages. Hind Siliguri is a solid alternate when choosing typefaces for UI design, and a wise selection for electronic display embedding. Jyotish Sonowal designed Hind Siliguri for ITF, who first published the fonts in 2015. Hind Siliguri is named after Siliguri, a city in West Bengal, India. 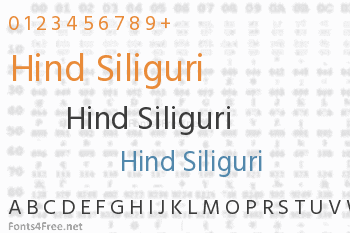 Hind Siliguri font contains 427 defined characters and 366 unique glyphs. 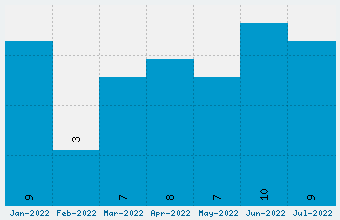 The font contains characters from the following unicode character ranges: Basic Latin (93), Latin-1 Supplement (96), Latin Extended-A (85), Latin Extended-B (5), Spacing Modifier Letters (9), Greek and Coptic (1), Devanagari (2), Bengali (92), General Punctuation (18), Currency Symbols (4), Letterlike Symbols (3), Mathematical Operators (14), Geometric Shapes (2), Alphabetic Presentation Forms (2). Hind Siliguri is a basic, sans-serif font designed by Indian Type Foundry. The font is licensed under SIL Open Font License. The font is free for both personel and commercial usages, modification and distribution. In doubt please refer to the readme file in the font package or contact the designer directly from indiantypefoundry.com. Hind Siliguri font has been rated 4.0 out of 5 points. A total of 3 votes cast and 0 users reviewed the font.